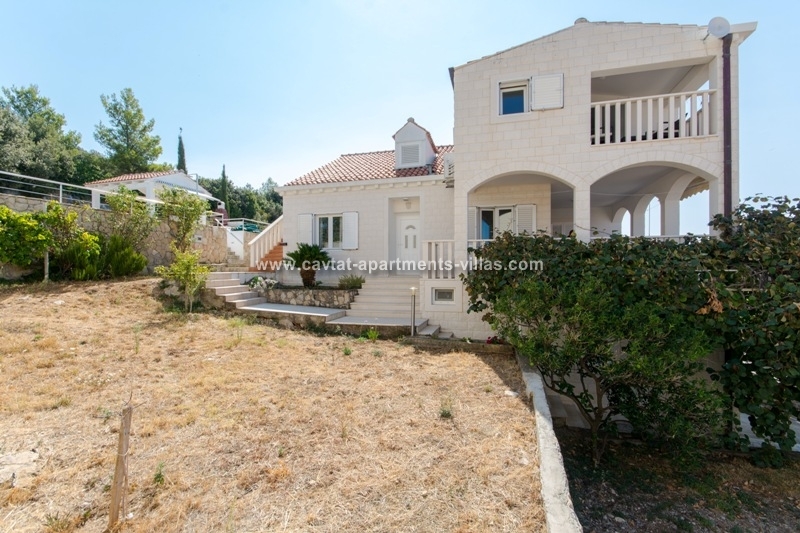 This amazing 7-bedroom villa is situated on the top slope above old town Cavtat, about 20 minutes of walk from the center. 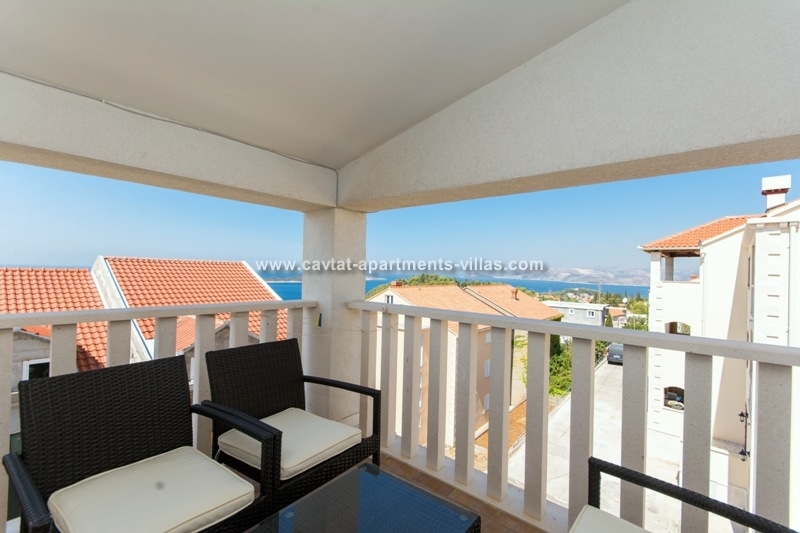 The villa is located in a quiet area and overlooks the open Adriatic sea, Gulf of Zupa Bay and Dubrovnik in the distance. 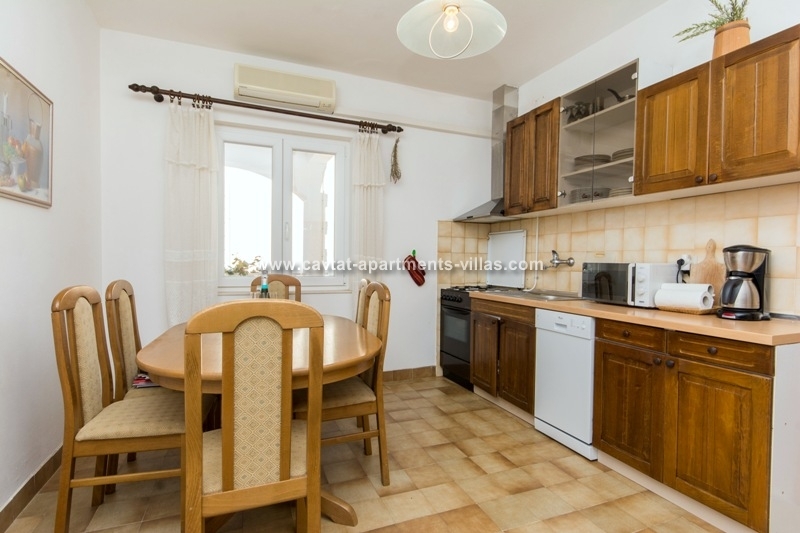 This villa would suit a group or 2-3 families traveling together and looking to stay in a typical Dalmatian town close to Dubrovnik within walking distance of restaurants, cafes and beaches. 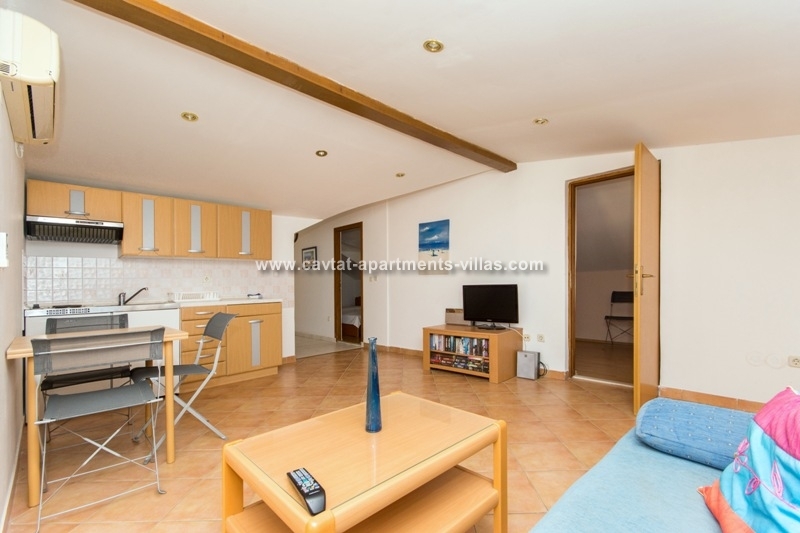 The villa consists of 3 separate apartments, with one apartment occupying each floor. The ground floor is a one bedroom apartment with a spacious bedroom equipped with two single beds and an en-suit shower room, an open plan kitchen/diner/lounge area with two sofas that can be used as sofa beds suitable for two more people. 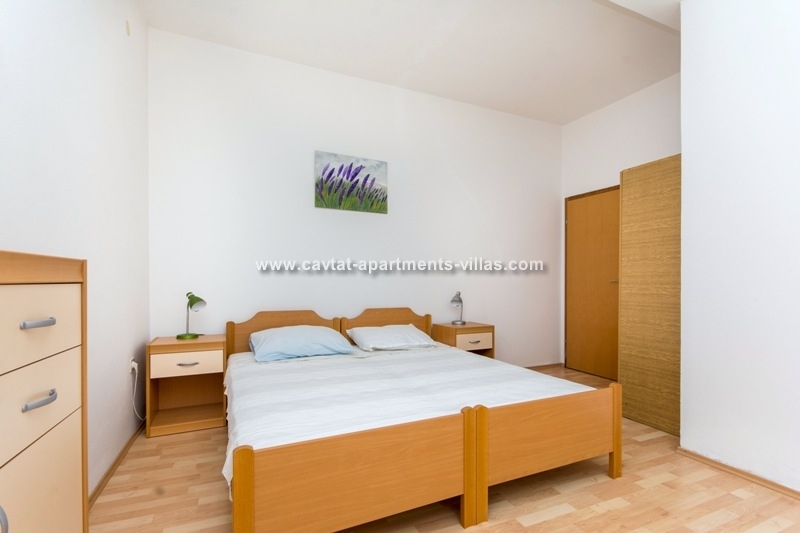 The first floor apartment has three separate bedrooms, a master double bedroom, a double bedroom and a single bedroom. 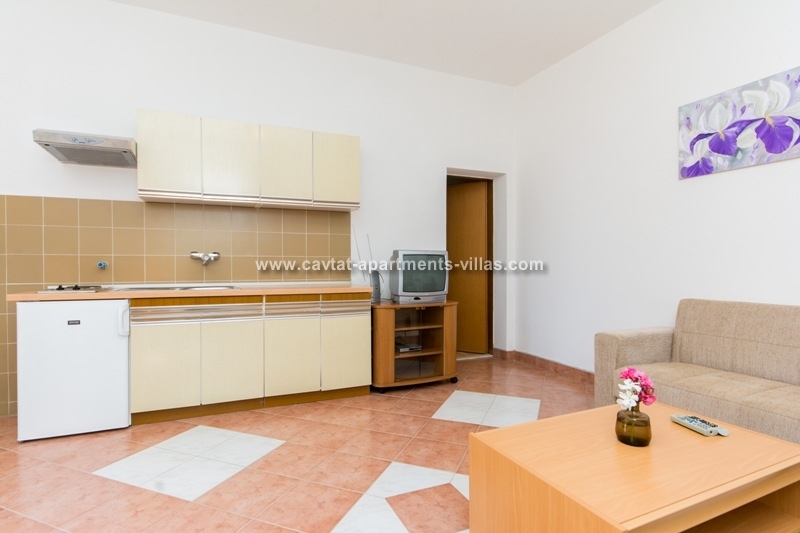 The apartment has a partially separated fully equipped kitchen including a dishwasher and a big fridge, and a tastefully decorated living room with office corner. There are doors from both kitchen and living room out to the large shaded terrace suitable for outdoor dining. 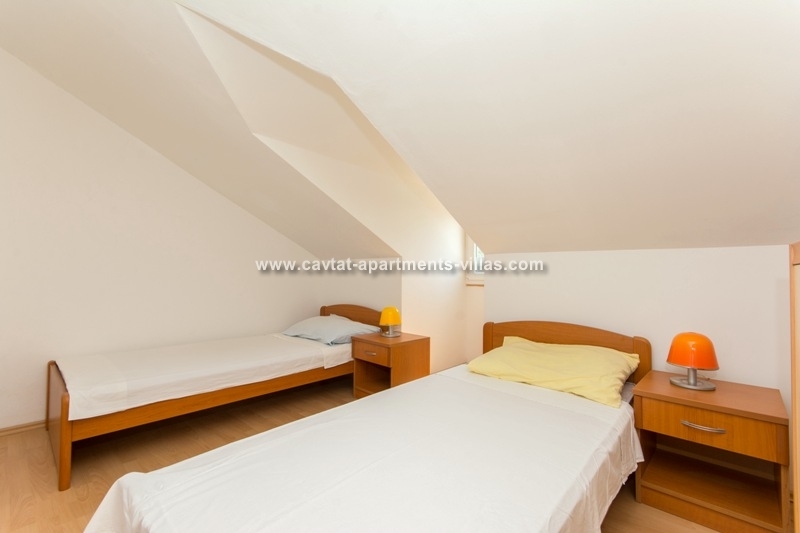 The top floor apartment has three separate bedrooms, two with double beds and one with two single beds. 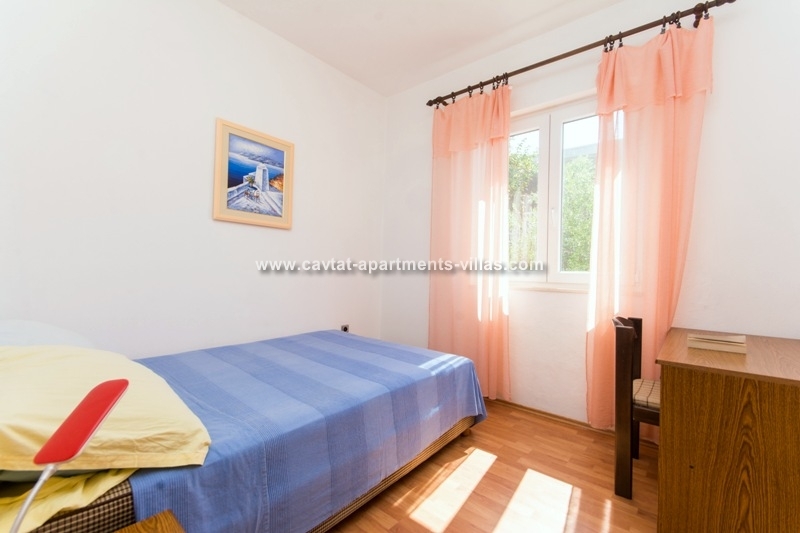 There is also a shower room, a kitchenette, small dining and lounge area with a sofa bed suitable for 2 children. 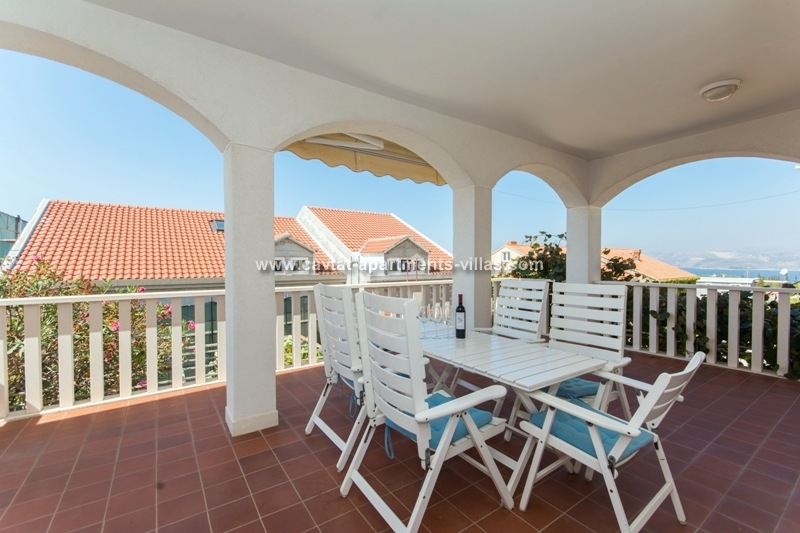 In the corner of kitchen/diner/lounge area there is a shaded outdoor balcony offering stunning sea views. Further up the stairs from the first floor there is access to the highest point of the property that features a private pool/sunbathing area with outdoor shower, and a BBQ with a sink and a small fridge next to the outdoor dining area for unforgettable relaxing moments. There is a speed WiFi connection in the whole villa. There are two private parking spaces for those on their on wheels. 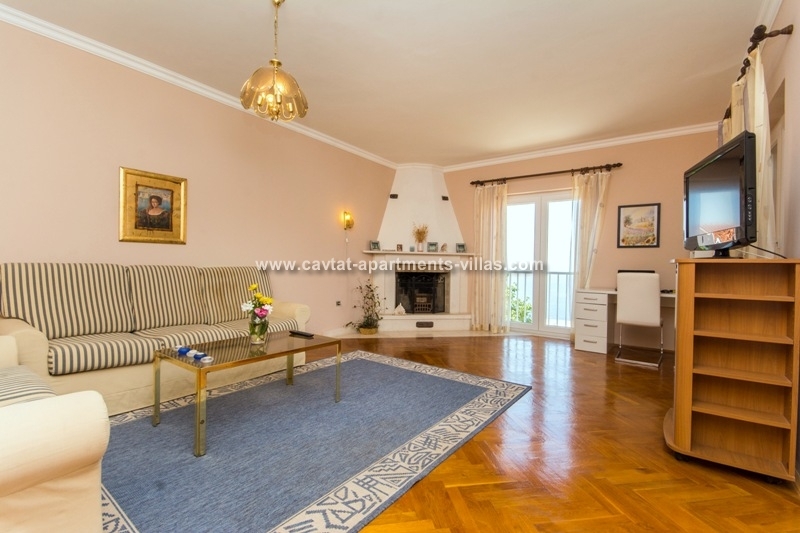 The villa would not suit someone with walking problems as there are quite number of stairs within the property. Bed linen and towels are changed regularly. Beach towels are supplied. 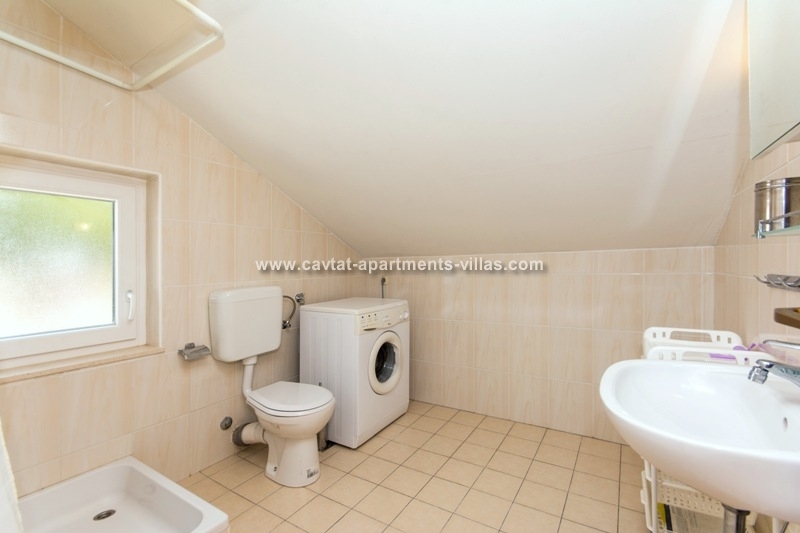 The first and top floor apartments are both equipped with a washing machine. There is a microwave provided in the first floor apartment. Each apartment has a kettle, a coffee maker and a hairdryer.